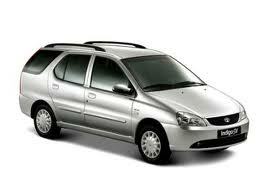 Tour Packages for Delhi, Agra, Rajasthan of TATA Indigo Car With Special Offers! 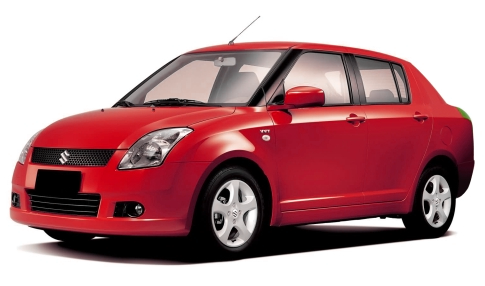 Cheap Car Rental Delhi - Hire a Luxury Car on Rent Like any purchase, you get what you pay for and a cheap deal might give you hassles instead of a decent driver. 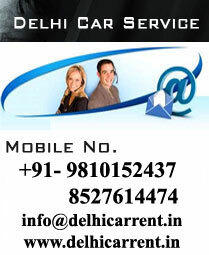 The standard chargers to Delhi Car Rental is Rs. 1400/ for 8 hours and 80 Km daily minimum. This will get you a small car or air conditioned Tata Indigo. At the top of the range at Toyto Innova or Qualis 4WD-type vehicle, which would be a good choice? 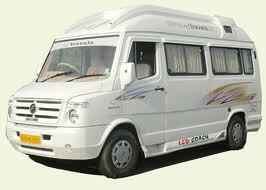 For a big party, long journeys and rough roads, will cost up to Rs. 1800/- a day. Make sure that when you make a car rental deal, you know what you are paying for and no hidden extra charges have been included. What you pay should cover all fuel, driver’s expanses, road tolls and taxes. 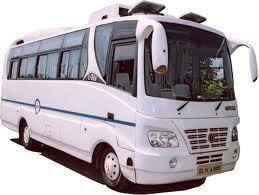 It is good idea to try out the hiring company, vehicle and driver for a day around Delhi to start with. As a safeguard, bargain a deal allows you to pay only a percentage up front, and then you have got some leverage if things don’t go as they should. Remember, you should always hire a car from a reputed, licensed and registered rental agency. 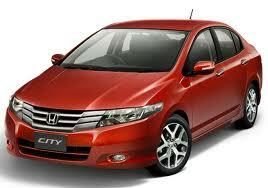 Delhi Car Rent is one of these, offering world class Delhi car rental service to world wide tourist. 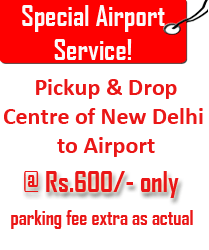 We are Delhi Car Rental services company, who provide 24 hours car hire in Delhi city.We have a large fleet of cars to choose from. 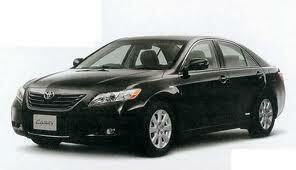 People can hire a car on rent of their own choice and make travel easier and comfortable. 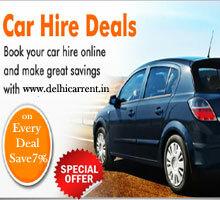 A car drive on Delhi's wide avenues is itself a pleasant experience. It gives travellers chances to see many tourist attractions and monuments of city. About New Delhi Delhi is one of the most sought after tourist destination in India as well as world fine tourist destination. 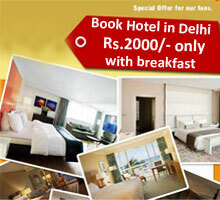 Every year a huge number of tourists come to Delhi for taking the taste of its attraction. It is lovely city to watch, to eat and to live as well with your budget. "Hi, this is Mukesh, I had used Delhi Car Rent website for booking a tata indigo car for one day Agra tour, before 3 month ago. 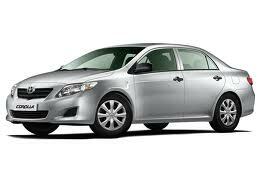 There was neat & clean car with quality service, driver was also well knowledged. Well done!" "Excellent job and will definitely use again. Highly recommend to all others."